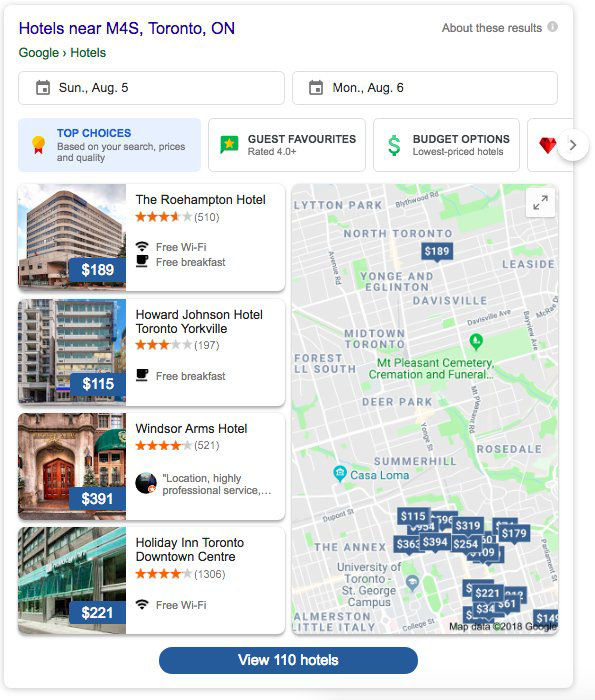 A nice number of people are seeing Google testing a new design and layout for hotel search results in Google. The new look looks more compact and modular as opposed to the card based list view in the current design. I do not see this new design yet, do you?